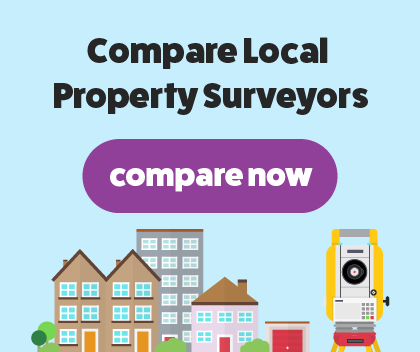 George F White offer an efficient, professional and reliable RICS building survey for when you're buying a house. We are RICS regulated chartered surveyors who have years of experience carrying out property services. When you use George F White to carry out your building survey, you can be guaranteed a first-class and high-quality surveying service. Our staff are fully qualified and experienced and have carried out hundreds of property surveys over the years. To give you peace of mind of the quality of service we can offer, we are a fully regulated RICS chartered surveyor. When you’re buying an older property or a listed building that was built using unusual building materials, you will need our RICS structural survey. Our building survey is an in-depth assessment of the property’s condition and structure. We will search for hidden defects and damages within the property that could crop up once you’ve moved in. We will search under floorboards and behind furniture to ensure our survey is as thorough as it can be. We will present our findings in an easy to read report, offering our expert and professional advice when needed.